The road home from war is longer, steeper, and often more challenging than the road to war. After the joyful, long anticipated reunion with family and friends there is a difficult period of transition, readjustment, and hard work ahead for every soldier and his or her family. Thanks to caring congregations, temples, mosques, and synagogues, the transition today is easier for many veterans. 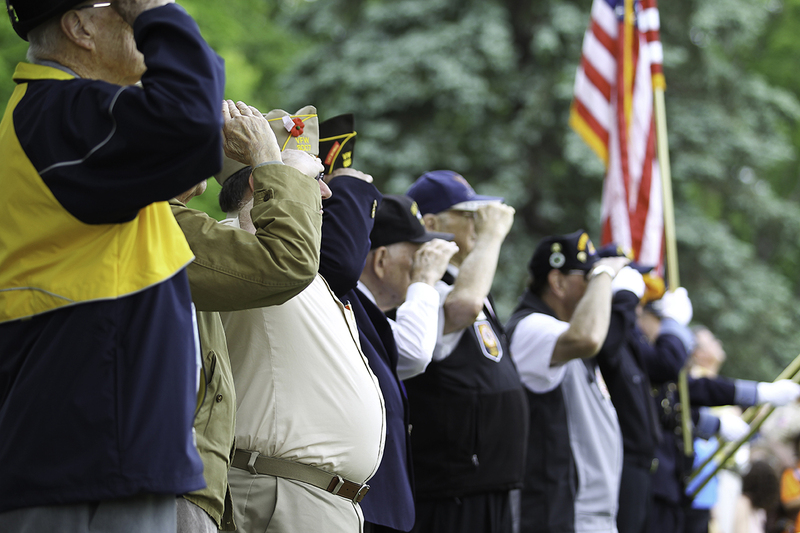 There are almost 20 million veterans and service members living in the United States. Kane, Lake, and McHenry counties are home to a significantly large number of veterans in Illinois. Post war life can be challenging unless there are communities responding with hospitality and love. How a faith community welcomes and responds is critical to the well-being of our nation’s veterans and their families. Those in military service are not just exposed to physical wounds but also to mental, emotional, moral and spiritual wounds. These wounds impact veterans and their families, friends, or coworkers. An indicator of those psychological injuries is the steady rate among veterans of 22 suicide deaths a day. As people of faith we cannot be silent. Many congregations across our region stand with veterans to support them and their families. In this issue we have compiled a collection of articles written by our friends on how our community members are engaged in ministry with veterans. Each article is a powerful witness to the fact that when a community comes together to respond, hope blossoms. For additional information and to join in this worthy effort, please reach out to them. Coming Home Retreats are held at the Bellarmine Jesuit Retreat House in Barrington. Military Outreach USA is a faith based ministry with veterans which focuses on addressing Moral Injury. Lake County Veterans and Family Services Foundation is very effective in serving veterans in Lake County.